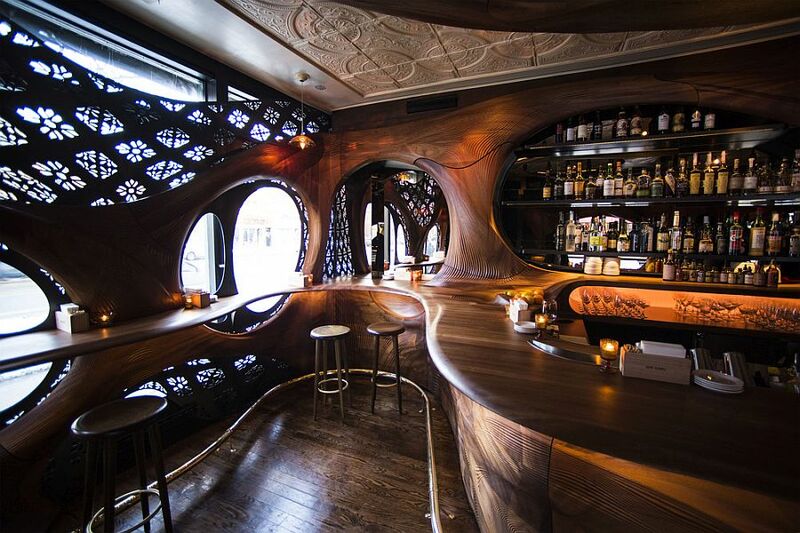 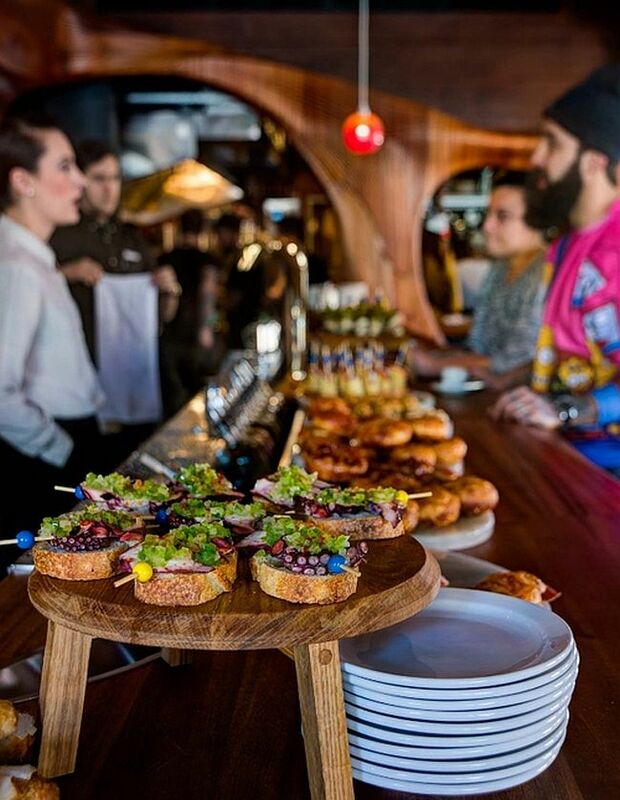 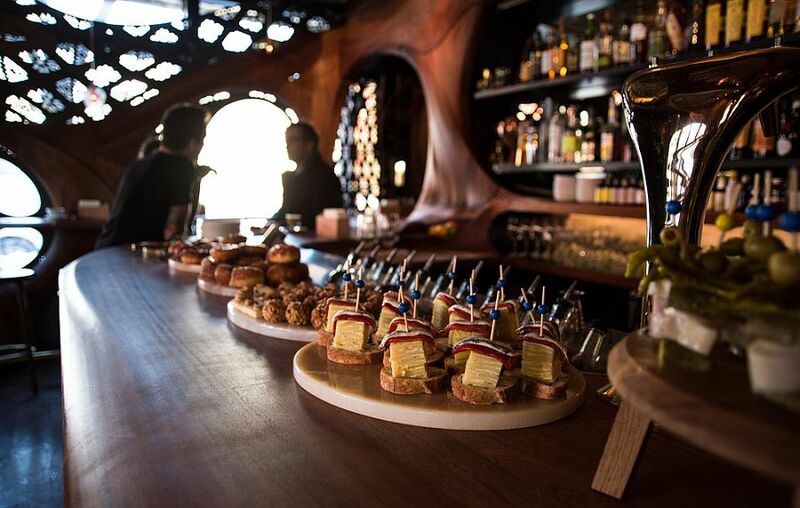 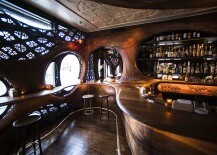 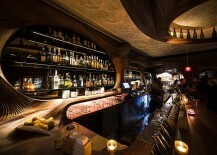 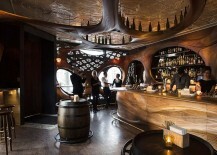 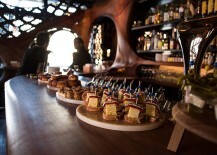 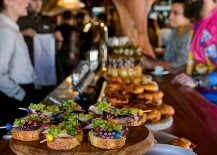 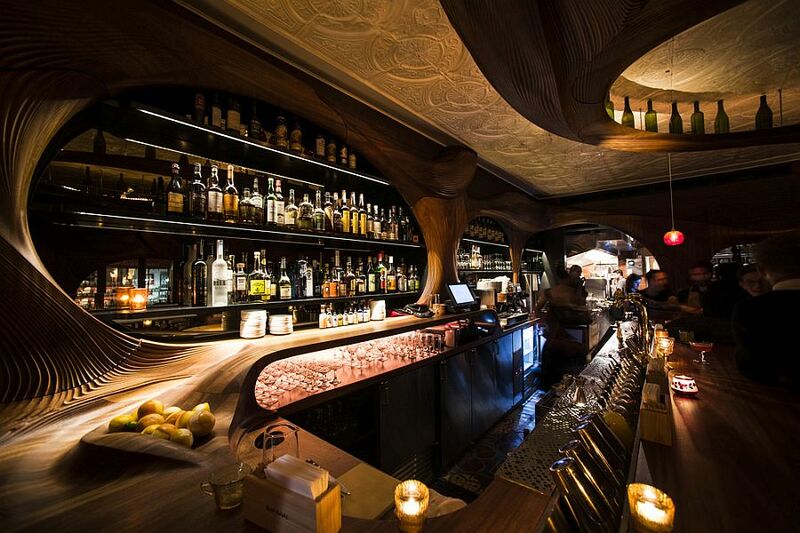 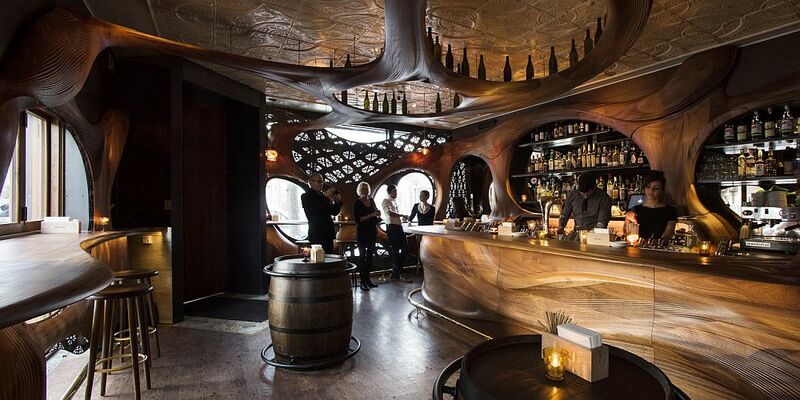 Bar Raval Toronto: Art Nouveau Meets Intoxicating Design in Sculpted Mahogany! 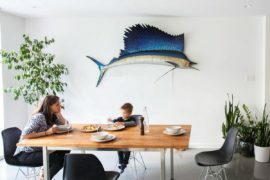 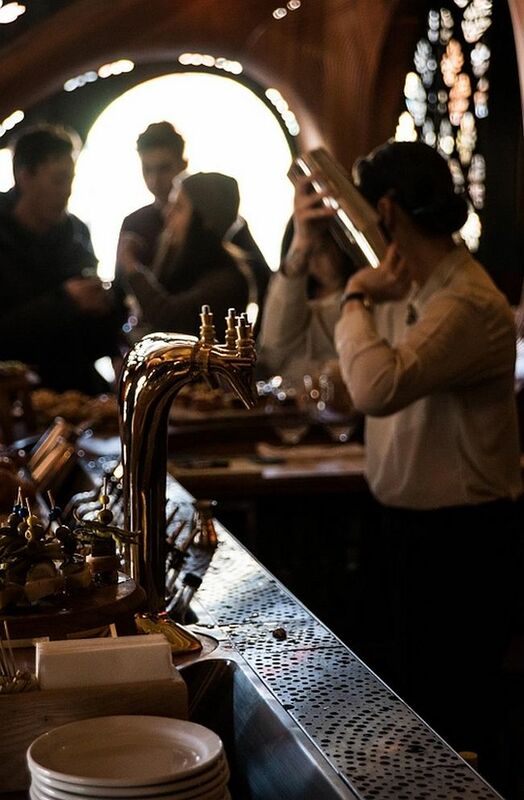 Toronto’s Little Italy district has a brand new hangout that offers much more than a few drinks and some tasty delights. 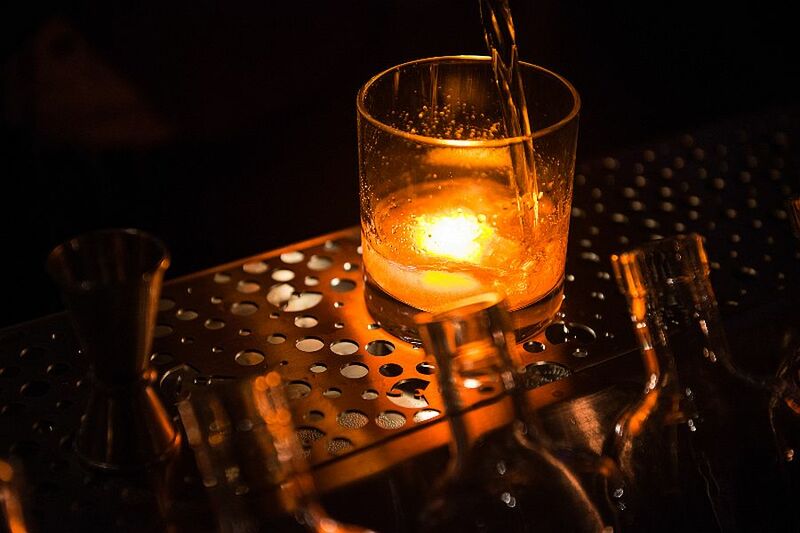 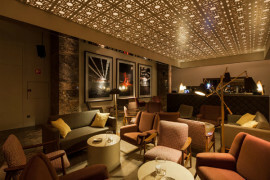 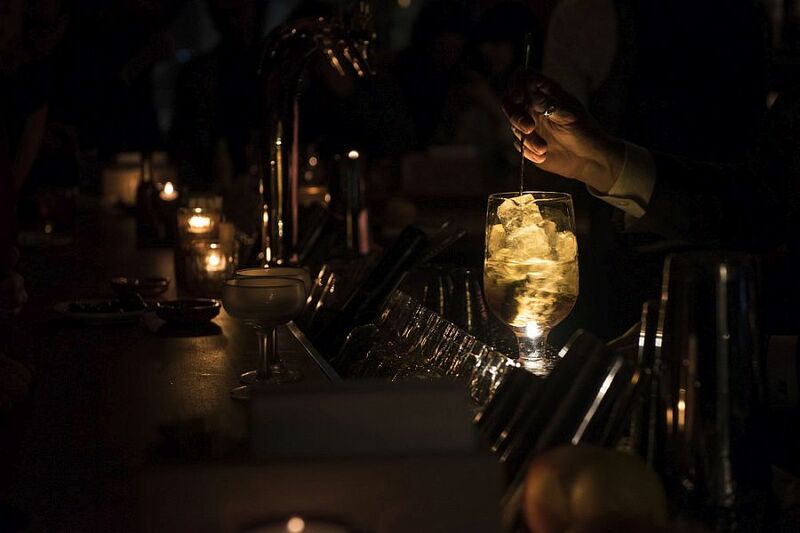 The exquisite Bar Raval Toronto by Partisans acts as a surreal and sensational stage for chef Grant van Gameren and renowned mixologist Mike Webster to showcase their skills and wow their customers, much like the interior of the bar itself! 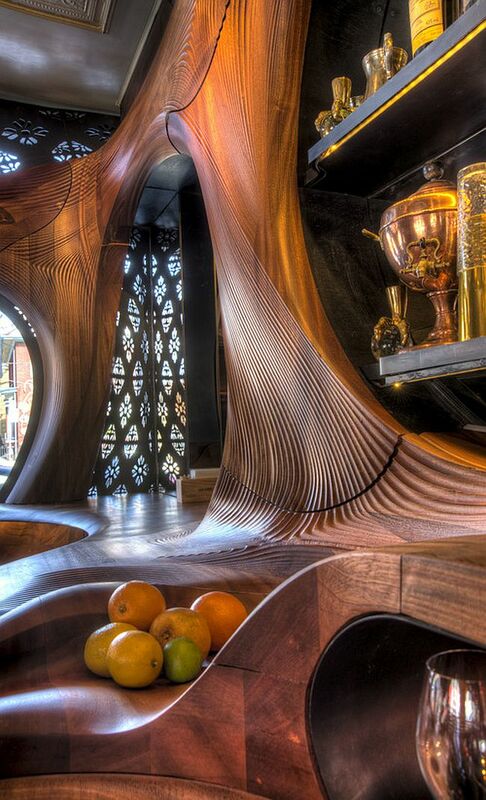 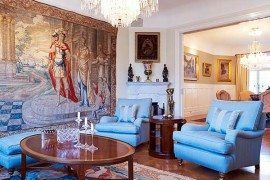 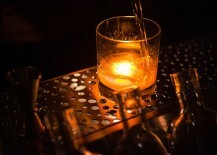 Crafted from sculpted mahogany, the bar transports you into an entirely different world that is draped in wood and metal, and brings together the compositional beauty of the contemporary world with the eclectic charm of Spanish Art Nouveau. 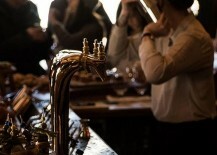 And it does so in a truly magnificent manner! 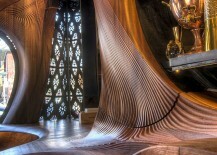 Computer-driven patterns were mimicked using wood that seems to twist, turn and flow, shaping a backdrop that comes alive thanks to brilliant lighting. 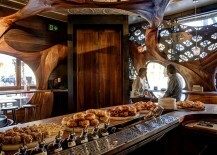 Spread across 1,980 square feet, the various pieces that shape the interior were inspired by an ingenious fusion of “formal histories of art nouveau, the plethora of cured slabs of meat, and the anatomy of the chefs themselves: a tattooed muscle bound group of intellectuals”. 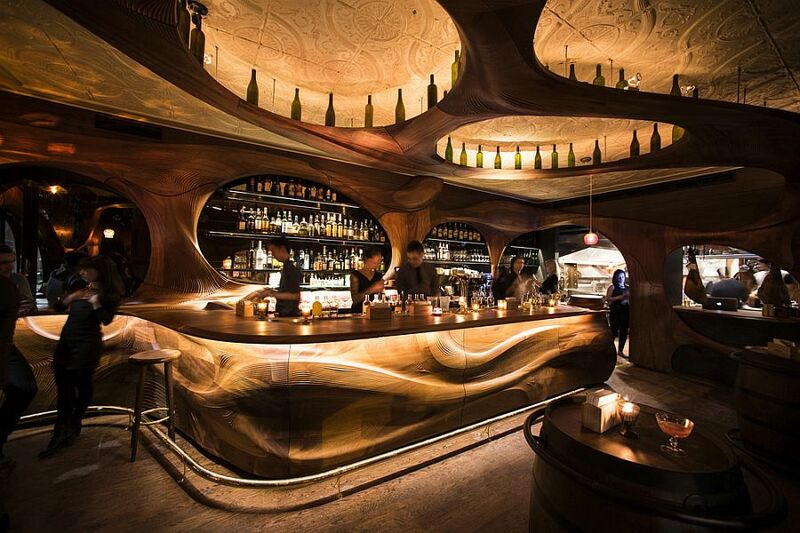 If that is not interesting enough, the fluidity of the design along with an interesting play between light and shadows takes the entire ambiance to a whole new level. 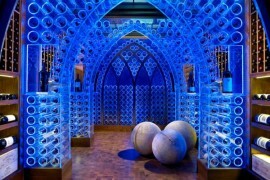 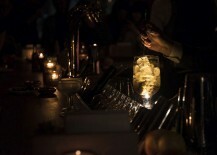 It truly is a place where you see and experience Toronto’s night life in an entirely different light! 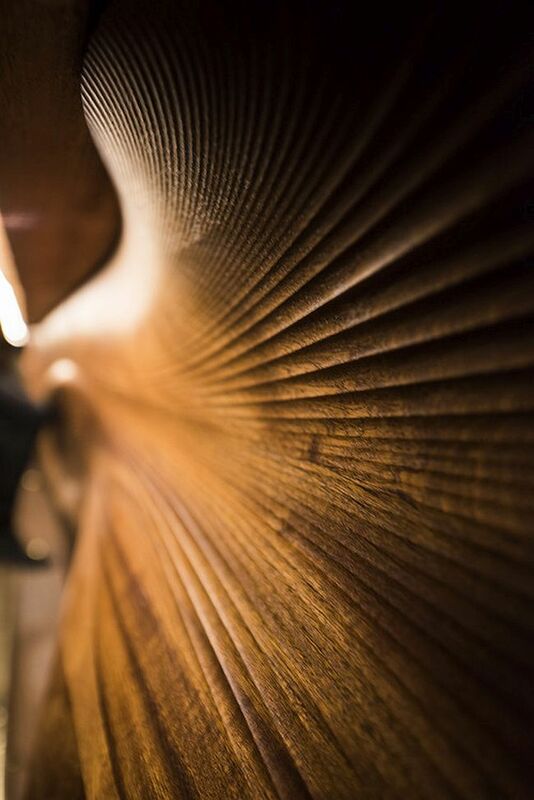 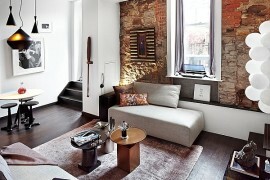 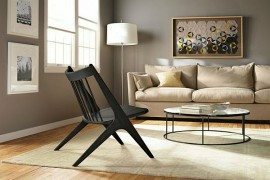 The wood supports the most dynamic state-of-the-art technologies and systems in the industry. 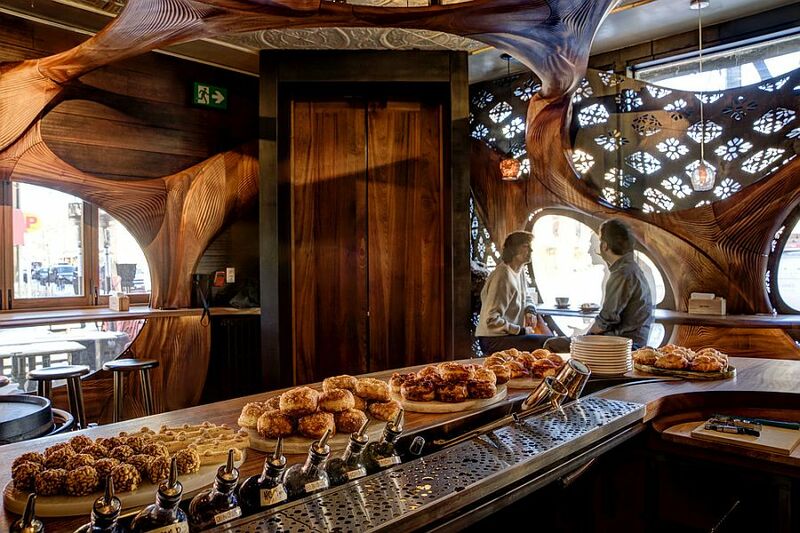 The metallic lingerie that shrouds the windows, giving the passer-by only a flirtation with what lies within, is a metaphor for all the mystery that Toronto’s culinary and design worlds have to offer.